Hi everyone! 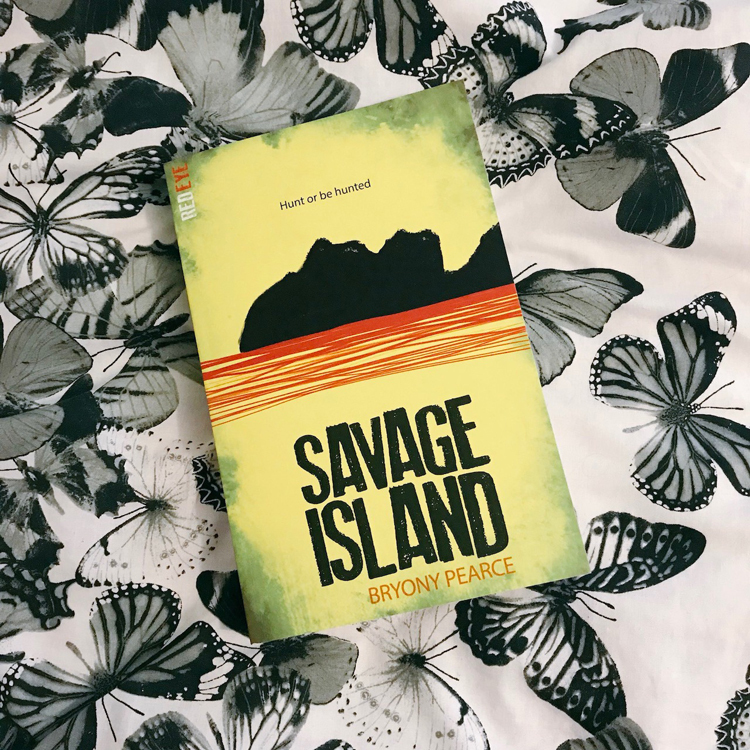 I am delighted to be sharing my review of Savage Island with you today as part of the blog tour organised by Stripes Publishing. 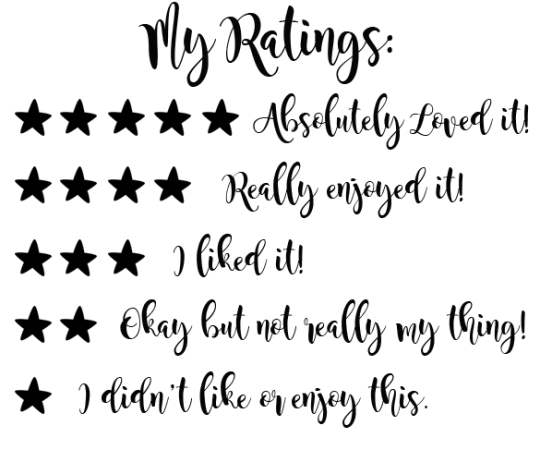 I adored this book and you can find out exactly why below! Don’t forget to check out all of the other stops on the tour, including this moment on Twitter from the #SundayYA chat on Sunday! W.O.W! Whilst it was the initial premise of this book that originally caught my eye, even I couldn’t have anticipated just how thrilling this ride would be! I was definitely expecting big The Hunger Games vibes from this story from the way it is pitched in the blurb but I absolutely was bowled over by the Saw-esque horror elements in this! 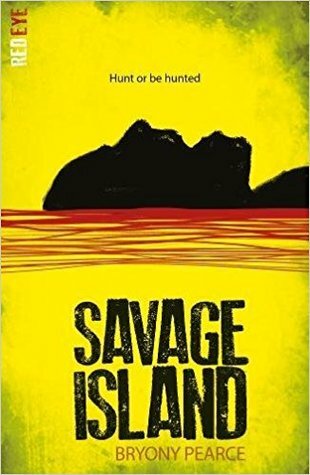 Savage Island is not for the faint hearted, that’s for sure! I loved the concept of this book: a group of five friends heading off to compete in a competition where they would win £1million each – what group of young people wouldn’t want to take part? Some readers may question the fact that it is a long while before the group are wary of what they have walked into, but it’s important to remember that these are teenagers we are talking about. Young people whose dreams could easily come true with a million pounds in the bank, let alone the risk and adventure! 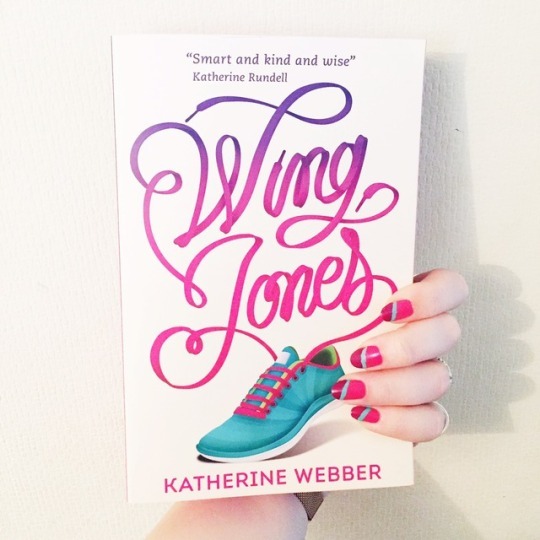 You definitely need to open your mind to really enjoy this book: the characters are much more adept at managing these tasks than you would expect teenagers to be, they also just happen to own a lot of what they will need – but that doesn’t take away from any enjoyment whatsoever. 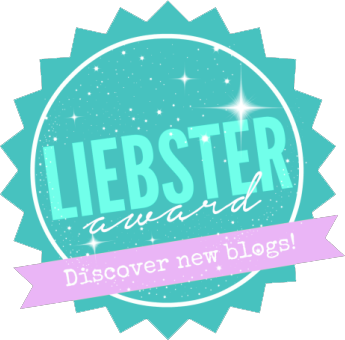 I really enjoyed this book – even more so than I expected to! I had a feeling in my gut that I would like it but I flipped through this book SO quickly because I just couldn’t bear to put it down (except for the odd queasy moment, that is!). This book definitely took a much darker twist than I ever expected but it was so adrenaline inducing and I loved it! As I said on Twitter, ‘many audible gasps were released during the reading of this book!’. I really liked that the book didn’t take too long to get to the island because that would have been a real bore. Instead we get there relatively quickly and the gruesome action doesn’t take long to kick in either. Every time I thought we had reached the big crescendo in this book it sent me reeling in another direction (usually feeling a bit nauseous) and I really loved it! The ending of this book was GREAT. That last line was really chilling and I just loved how it turned out, even though I am sure there will be readers who hope for a different ending. For me personally, it just worked. I really enjoyed the dynamics between the different characters in this story. I don’t want to say too much because I don’t want to accidentally give any clues or minor spoilers but there are some really fantastic relationships shown. My favourite character was probably Carmen. There was just something about her that I really loved reading. I’m leaving this review pretty vague as I think this book is certainly better read when you know less going in. There are lots of big and small surprises along the way but the gore aspect won’t be for everyone so do bear that in mind if you’re thinking of picking this up. If that doesn’t bother you and you fancy a heart pumping, action packed race then this is definitely worth picking up! One final thing from me: take a close look at that cover. Is the island more than you first thought? Have you read Savage Island? Is it on your TBR? 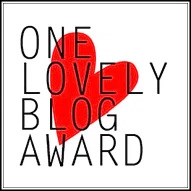 What are your favourite YA horror novels? Please rec them to me! ← Bullet Journal Post: March Review & April Set Up! Great review. I think I’m gonna have to read this. I was already tempted by it but am always a little wary of YA horror as it doesn’t always work. This does sound exciting though.